Brooklyn, U.S. – On Friday, the Justice Department told a federal court in Brooklyn that it would withdraw the motion to force Apple to pull data from a drug dealer’s locked iPhone, The Washington Post reported. On Thursday evening, an unnamed person figured out how to gain access to the cellphone and provided the passcode to the government, therefore leaving the motion needles. This marks the second time in less than a month that Apple is proven not to be the only one able to provide technical assistance during an investigation. Officials will not release the individual’s identity because the investigation is still in process, Justice Department’s spokeswoman Emily Pierce said. Apple is yet to comment on the news as the company remains abstained. The tech giant had recently affirmed in a filing that the government made “no serious attempt” to obtain the iPhone’s passcode. The Silicon Valley firm has since October 2015 received more than 11 similar court orders requesting it to provide technical assistance in unlocking iPhones to gain access to suspect’s information. Nonetheless, Apple has objected to all orders. FBI officials said they have been able to extract data from roughly 87 percent of more than 3,000 phones in criminal investigations over the course of the past six months. In the two cases that have involved Apple so far, the government has affirmed the tech firm was the only one who could help unlock the phones. James Garland, who’s a partner at Coving & Burling, told the Washington Post that the fact that the government has figured out how to unlock those phones twice without an unwilling tech firm’s cooperation may give courts reasons to evaluate the alternatives before issuing similar orders in the future. Should additional cases happen, the government may have to prove it has unsuccessfully tried out all alternative methods of breaking into an encrypted device before determining whether to request an unwilling company to provide technical assistance, said Ira Rubinstein, former associate general counsel at Microsoft and currently a senior fellow at the New York University School of Law’s Information Law Institute. 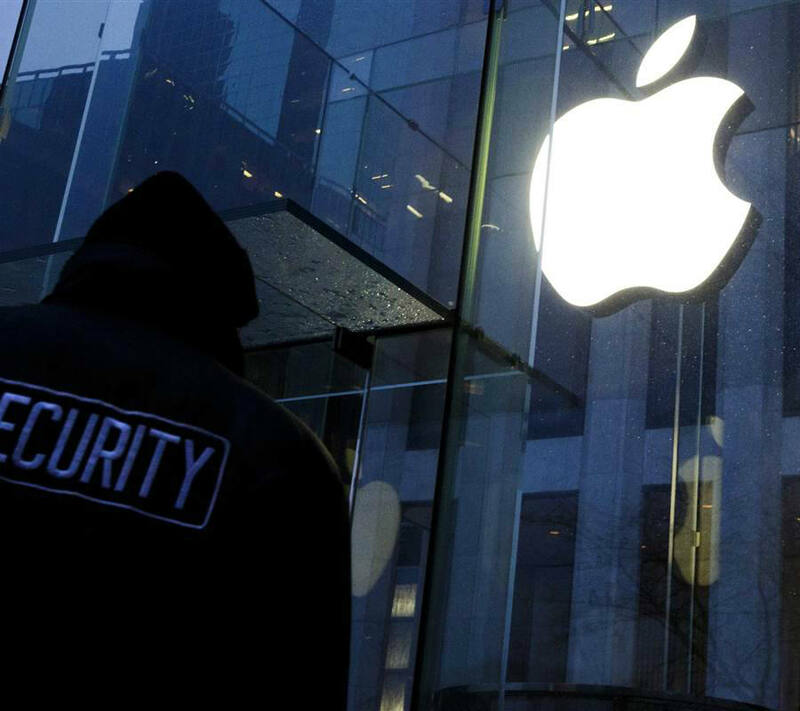 The first time the government dropped a court case to force Apple to unlock an iPhone was last month in California, after they found a way to gain access to a terrorist’s encrypted phone involved in the San Bernardino attack that took place last December. A third party sold the FBI a technique to crack the mobile device.